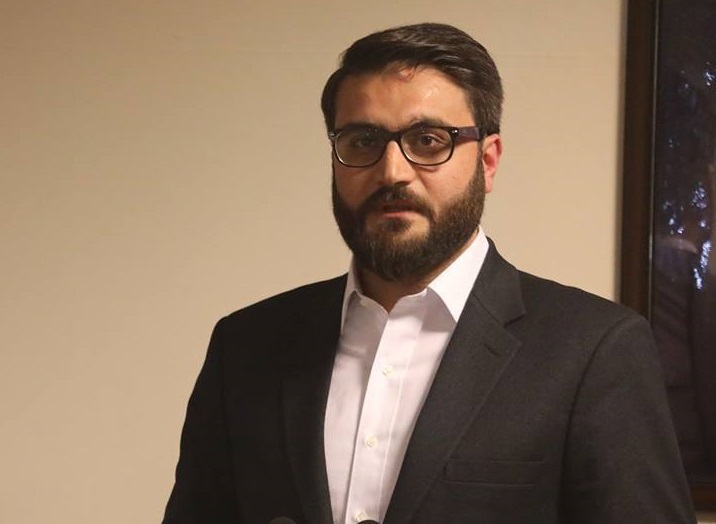 National Security Advisor Hamdullah Mohib has directed the country’s security forces to begin urgent and comprehensive efforts to save the people. “Due to heavy snowfall throughout Afghanistan, especially southwest and north-eastern provinces, travel routes have been closed, causing problems in the daily lives of people and threat to residential areas and the people themselves” the national security council stated on Saturday. According to this, Afghan National Security Advisor has directed the security forces to launch a comprehensive campaign to help victims of natural disasters. Mohib said that if the passengers are on travel routes and face natural hazards, or our compatriots do not have access to food and fuel or got stuck in their homes, the police forces are directed to use all means of rescue and cooperation and help the people. He urged people to contact the nearest security center close to the natural hazards. And the security forces are directed to activate all communication channels. 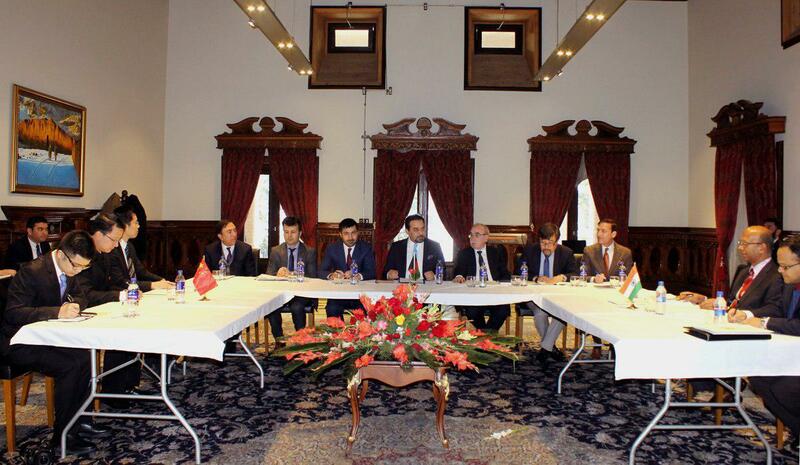 The first trilateral meeting between Afghanistan, India and China headed by Idresss Zaman, Afghan deputy foreign minister and ambassadors of India and Republic of China was organized in Kabul, as per the ministry of foreign affairs. The foreign ministry has stated that Mr Zaman described both India and China as longtime friends and good neighbors of Afghanistan, adding that more focus should be placed on training civilian and military personnel, mining, increasing energy, agriculture and transport, regional connectivity, common chamber trade between the three countries and areas where the common economic interests of all three countries lie, should be done. According to the Afghan Foreign Ministry, ambassadors of the two countries (India-China) in Kabul have announced the cooperation of their countries in the proposed areas. The Bamyan Provincial Public Affairs Department has announced the closure of the Kabul Bamyan Highway. 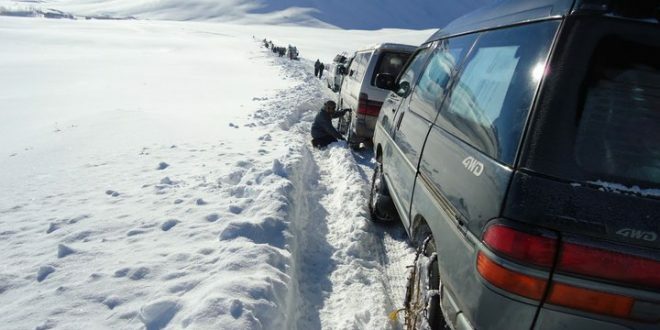 Due to snow and severe storm, the Bamyan Kabul route via Shibar Pass and Bamyan – Yakawlang has been temporarily closed to traffic, said a statement from department on Saturday. The Bamyan Provincial Public Affairs Department added that all the Bamyan, Daikundi and Ghor provinces travel routes have been closed to traffic as well. 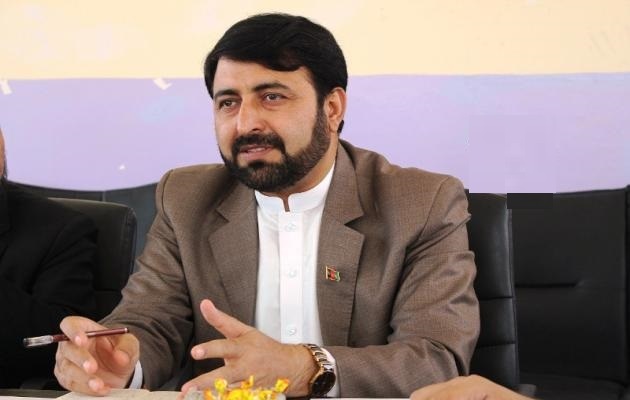 The newly-appointed governor of Kandahar Hayatullah Hayat has endorsed ongoing efforts, calling for the elimination of the enemies refusing the pleas for reconciliation. Hayat showed his support to the Afghan security forces at the 205th Corps headquarters along with local tribal elders and religious scholars, and leadership from the 205th Corps. Brigadier General Shafiqullah, the executive officer to the 205th Corps welcomed the Kandahar Governor and addressed the crowd. 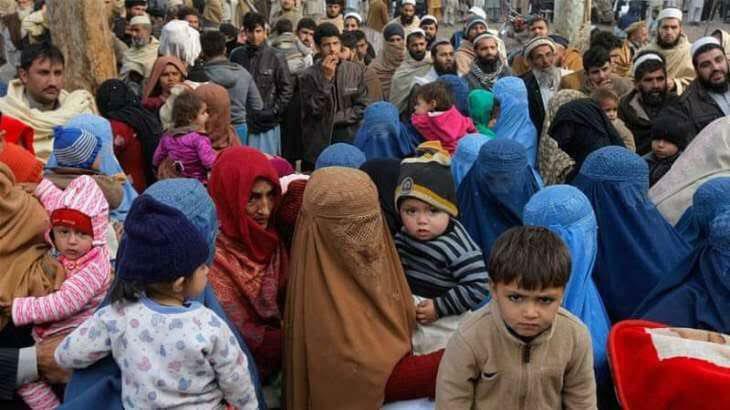 The UN refugee agency’s voluntary repatriation programme for registered Afghan refugees resumed on Friday after the winter break. The voluntary repatriation operation had been suspended for the winter period from 1 December 2018 until 28 February 2019. UNHCR will facilitate repatriation from the voluntary repatriation centres at Azakhel, Nowshera in Khyber Pakhtunkhwa and Baleli, Quetta in Balochistan. Pakistan continues to host 1.4 million registered Afghan refugees who are holding Proof of Registration (PoR) cards. Around 4.4 million Afghan refugees have returned to Afghanistan under the UNHCR-facilitated voluntary repatriation programme since 2002. The Proof of Registration card allows Afghan refugees the right to temporary legal stay in Pakistan. “While voluntary repatriation is a preferred solution for the majority of Afghan refugees, it needs to be well-informed, voluntary, safe and dignified,” said Ms. Ruvendrini Menikdiwela, UNHCR Representative in Pakistan. 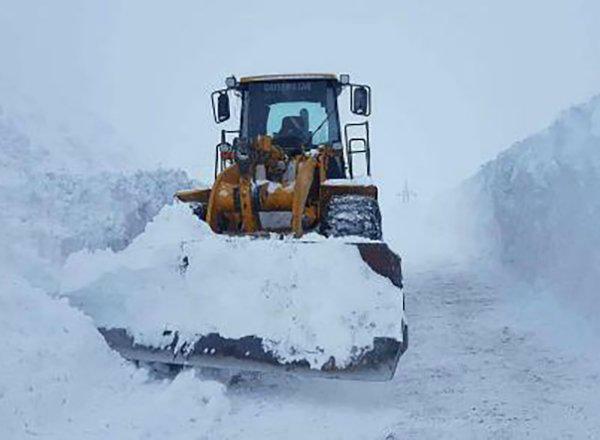 The Salang Pass has again been closed to traffic due to a heavy snowstorm, as announced by the Salang Maintenance Department on Saturday. The pass is an important link between Kabul and northern parts of Afghanistan. 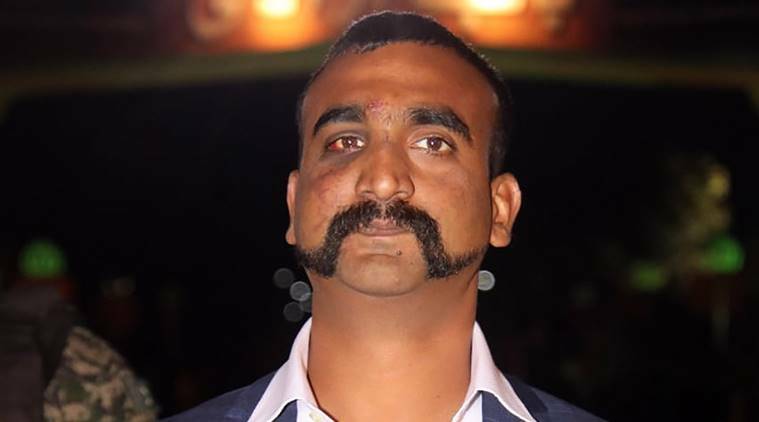 On Friday night, after dragging the release time of captured Indian Air Force Pilot Wing Commander Abhinandan Varthaman, Pakistan finally let the fighter pilot cross the Wagah border and set foot in his home country. Despite the appreciations mounted on Pakistan Prime Minister Imran Khan for releasing Abhinandan on peaceful grounds, experts argue that Pakistan was under pressure to adhere the Geneva Conventions on prisoners of war as well as clauses of the bilateral agreement between the two nations. However, Pakistan managed to release three videos of the Indian fighter pilot which are a violation of the Geneva conventions. On Wednesday, Wing Commander Abhinandan, to counter airspace violations by Pakistan, had his aircraft shot down because of which he ejected and landed in Pakistan controlled Kashmir. Video clippings showed that he was reportedly rescued by the Pakistani army after being assaulted by a mob. 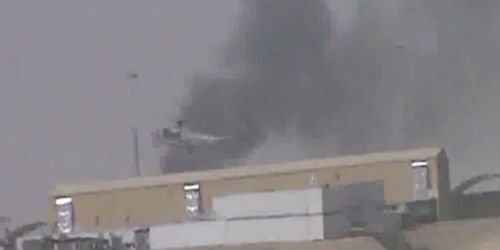 The Ministry of Defense on Friday announced that the attack on Helmand military base ended at night after 16 hours. The attack left 23 security forces dead, the ministry says. The forces killed 20 militants including 8 suicide bombers as the clashes were on. On Friday morning, it was reported that several attackers stormed in a military base in Helmand and carried out explosion and attacks within the compound. 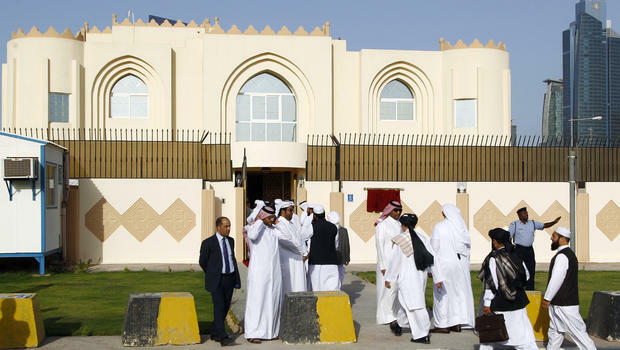 US officials and Taliban representatives are to resume their talks in Doha today, after taking a two-day break. The talks were halted for the purpose of consultations between working groups of the two sides. US Special Representative for Afghanistan Reconciliation Zalmay Khalilzad wrote on his Twitter that the talks are progressing. The four main topics of US-Taliban talks in Qatar have been US forces withdrawal from Afghanistan, ensuring that Afghanistan’s territory is not used as a threat to any other country, a comprehensive ceasefire and direct talks with the Afghan government.